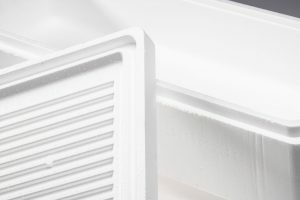 Freshness at arrival: Aqua-Pak Boxes help ensure temperature control over longer periods. Our highly insulating and moisture-resistant containers keep your product cold all the way to market using less coolant. 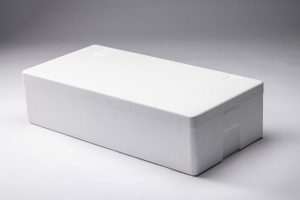 Protect your product: Aqua-Pak Boxes are sturdy with a high crush resistance and can be supplied with matching corrugated boxes for even higher sturdiness & protection. Easy Shipping: Aqua-Pak Boxes are accepted by all major Canadian and U.S. airlines as well as most foreign carriers for air cargo shipment. Some Boxes are optimized for airline container loading while others can hold heavy contents and still be stacked pallet-high for truckload distribution. 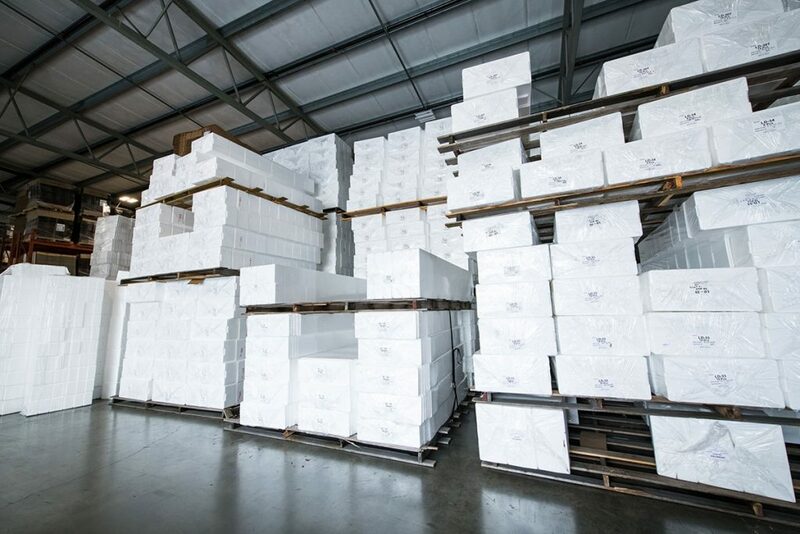 Besides our custom-branded or unbranded Aqua-Pak Boxes & Lids, we also provide Corrugated Outer Packaging, polyethylene Inner Liners, Absorbent Pads and other complementary packaging components. For longer transit-times and/or lower proportion of coolants, the most popular Aqua-Pak Boxes have thicker walls and insulation values. 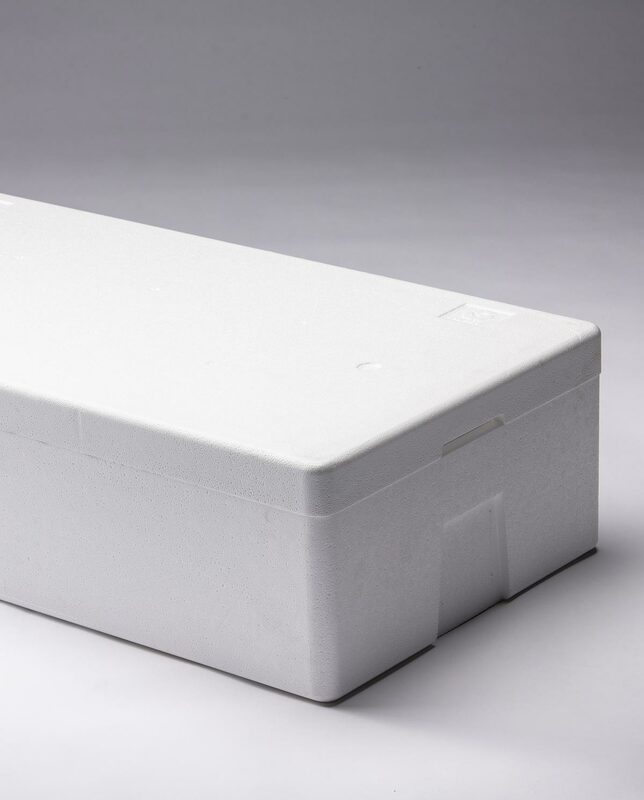 For the most economical, moisture-resistant, cold chain packaging solutions, choose Aqua-Pak Boxes with thinner walls. Unsure which product you need? We’re here to help. Aqua-Pak’s employees are experts in the packaging industry – not just EPS. We’ll help you find the packaging solution that meets your needs including liners, corrugated outers and more. We also offer Packaging Consulting & Design services to help you identify exact needs and design a custom tailored solution.